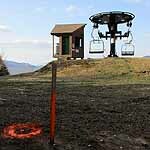 With ski season only about 3 months away, construction continues on lift projects in the Granite State. 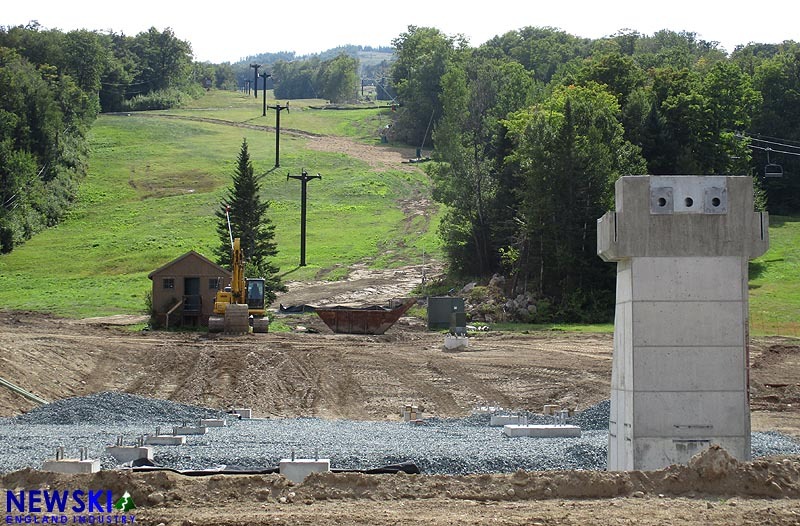 Site and concrete work continues at Bretton Woods, as the resort prepares to install the state's first 8 person gondola. Most of the original B Chair has been removed, with only towers standing. The Doppelmayr lift, named Presidential Bahn, is expected to be operational this winter. A new lodge will be constructed atop the lift next year, providing a year round venue. 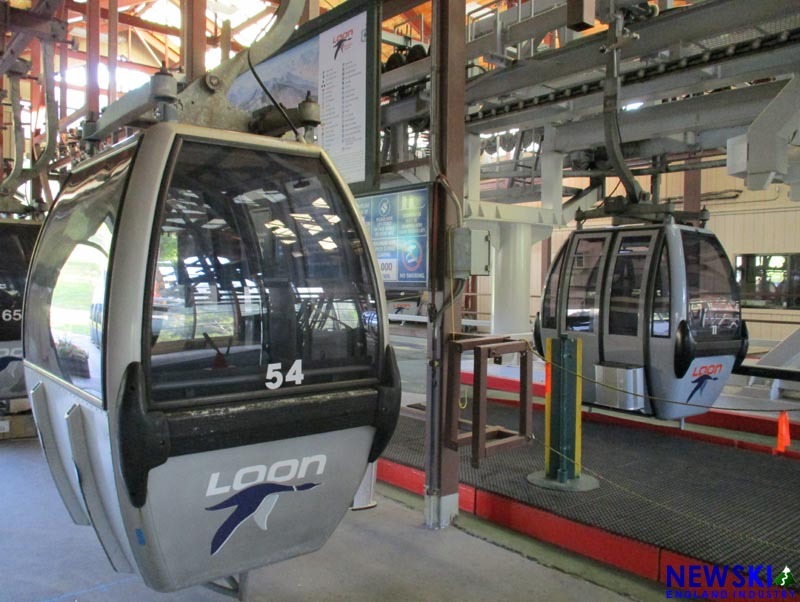 Meanwhile, Loon's gondola has been renovated with the installation of new gondola cabins. The original, 30 year old cabins were auctioned to passholders earlier this year, while the similarly designed new cabins have been gradually added to the lift during normal summer operations. 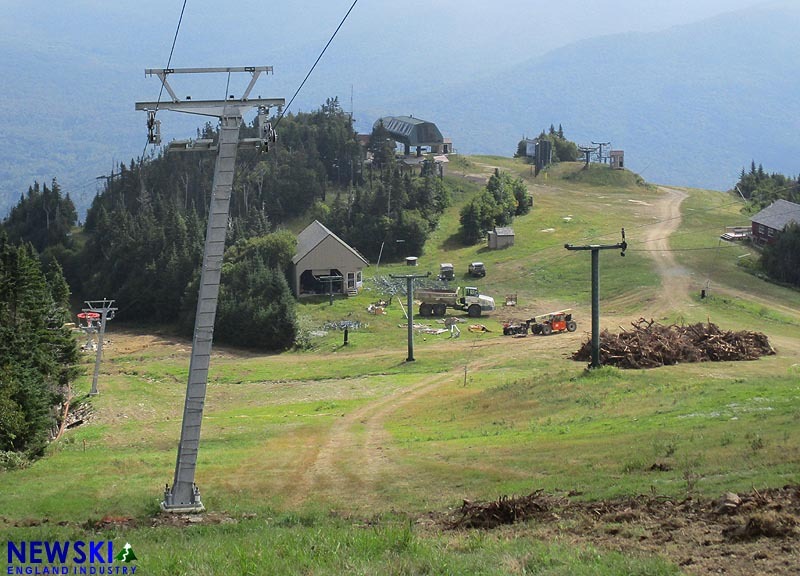 After being paused for much of the spring and summer due to Bicknell's Thrush restrictions, Waterville Valley's High Country T-Bar installation has moved rapidly. Terminals, towers, and the haul rope have been installed on the new LST high speed T-Bar. Hugging the treeline, the new lift is expected to be less susceptible to high elevation winds that have plagued the outgoing High Country Double.